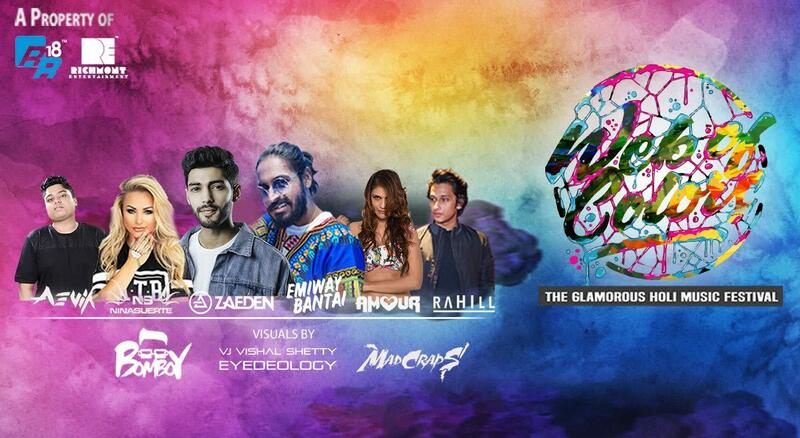 Web Of Colors 2019 is a Glamourous Holi Music Festival to be held in, Mumbai. There will be 9 Artists, Raindance, Ambience, Amazing Food and Beverages. Come be a part of the fun.